Browse: Home / InstaBrute – Instagram bruteforce exploit module. 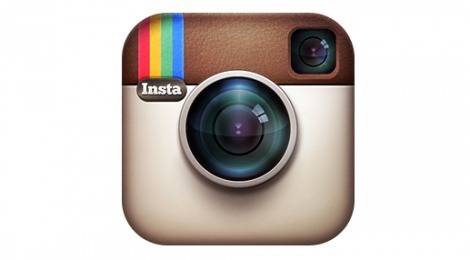 InstaBrute is a Instagram bruteforce exploit module. – Brute forcer mother fuckers! ← Updates The Backdoor Factory (BDF) v-3.1.0 : Patch PE, ELF, Mach-O binaries with shellcode.